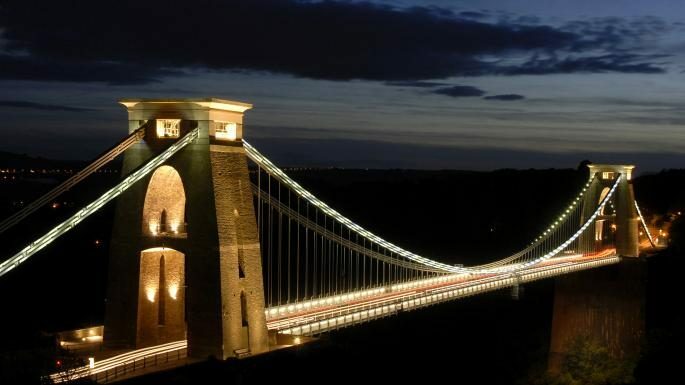 YellowDog’s founder Gareth Williams was declared Highly Commended by the Institute of Directors South West Award in the Startup category last night at the awards event. The other nominees which were included this category were David Kirkpatrick from Tria Recruitment, specialising in technology and business transformation; Oliver Bruce from PinPointUK, filmmakers who focus on a brand’s personality; Joanna Chavasse from Freckles Childcare, which combines childcare and housekeeping; and Jenny Cowderoy of Cowderoy Consulting, offering business growth support for digital and tech companies. 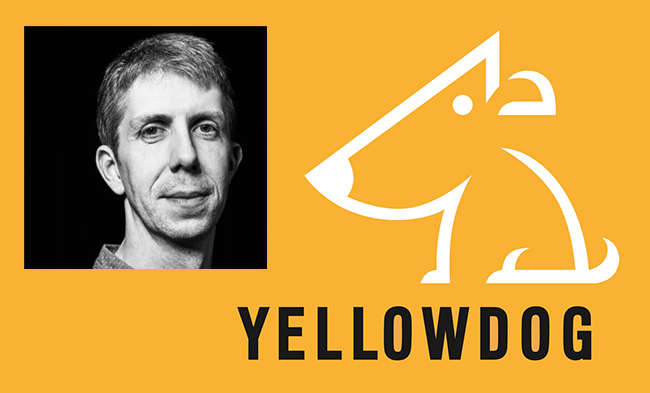 To stay up to date with Gareth and YellowDog, follow him on LinkedIn.